Siemens is a global powerhouse focusing on the areas of electrification, automation and digitalization. 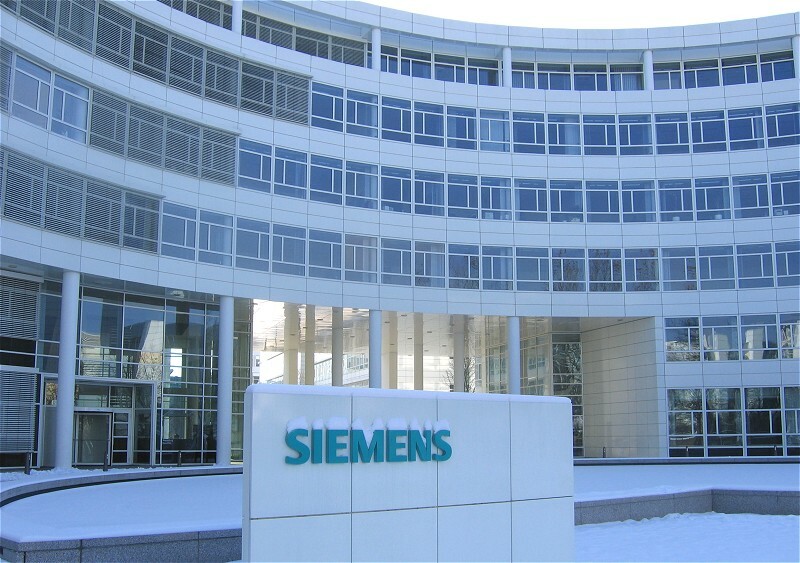 One of the world’s largest producers of energy-efficient, resource-saving technologies, Siemens is a leading supplier of systems for power generation and transmission as well as medical diagnosis. In infrastructure and industry solutions the company plays a pioneering role. As of September 30, 2014, we had around 343,000 employees in more than 200 countries. In fiscal 2014, they generated revenues of €71.9 billion from continuing operations.